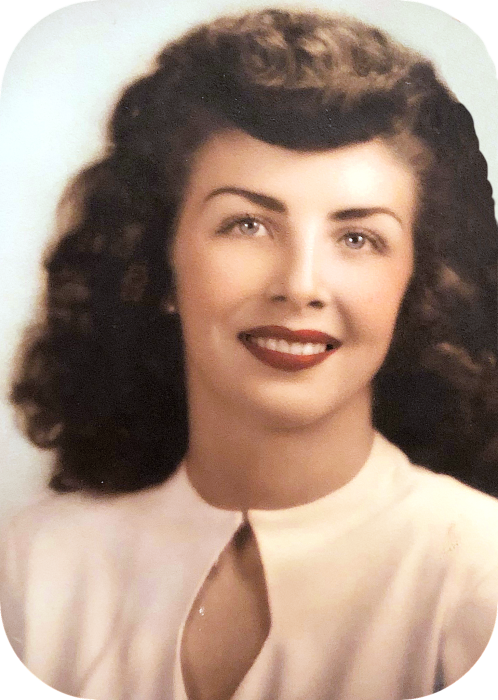 Obituary for Betty Lou (Jameson) Francis | Johnson Funeral Home and Monument Co., Inc.
Graveside services for Betty Lou “Boo” (Jameson) Francis, 90, of Owasso, were held Thursday, December 6, 2018 at Marshfield City Cemetery in Marshfield, MO. Pastor Cobb Lowrance officiated. Honorary Casket bearers were Ryan Francis, Russ Francis, A.J. Francis, and Austin Shimanek. Betty Lou was born January 30, 1928 to Clyde Dempsey and Dora Mae (Beach) Jameson in Conway, MO. She departed this life November 30, 2018 in Owasso, OK.
She was the second of seven children. She was raised and educated in Conway, MO and upon completion of high school went on to attend business college in Springfield, MO. Betty Lou was united in marriage to Rex M. Francis of Marshfield, MO in 1948 and they made their home in Tulsa, OK. To this union, three children were born. Randall "Randy", Franklin "Frank" and Judith. Betty Lou and Rex were active members of the Community Baptist Church in Tulsa for over 60 years. Betty enjoyed a long career as a secretary and executive secretary in Tulsa until her retirement in the mid 90's. Surviving to honor her memory are her children, Frank Francis and wife Teresa of Owasso, Rene Francis of Springfield, MO and Judith Shimanek and husband Mike of Arkansas City, KS; grandchildren, Ryan Francis of Branson, MO, Russ Francis and wife Amy of Ozark, MO, A.J. Francis and wife Michelle of Owasso, OK, Karissa Hoag and husband Adam of Winfield, KS, Ashley Francis of Owasso, OK, and Austin Shimanek of Derby, KS; great-grandchildren, Brooklyn, Wyatt, Ashton, Brayden, Avery, Payton, and Roman; sister; Lois Patton and husband Dee of Collinsville, OK; numerous nieces and nephews; and many other relatives and friends. Betty Lou was preceded in death by her husband of 69 years, Rex Francis, son; Randy Francis; parents, Clyde and Dora Jameson; siblings, Loretta (Jameson) Miller, Dorothy May "Pete" (Jameson) Marlin, James "Buck" Jameson, Gene Jameson, and Vida Ruth (Jameson) Rountree. 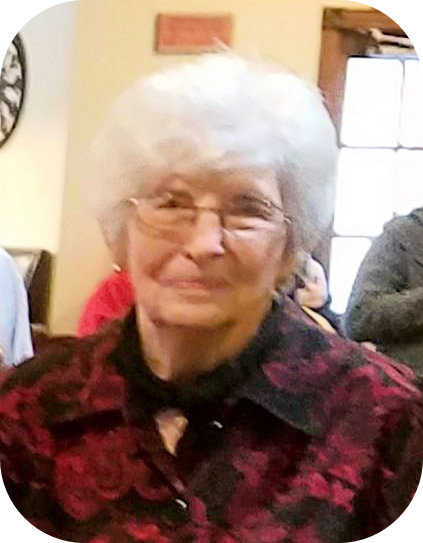 Betty Lou was a loving and devoted wife, mother, grandmother and great grandmother. We celebrate her life and cherish our memories.